Global Shippers Forum (GSF) has decided to join forces with the Baltic International Maritime Council Organization (BIMCO) and put their efforts towards the launching of the BIMCO/GSF SERVICECON container shipping contract. 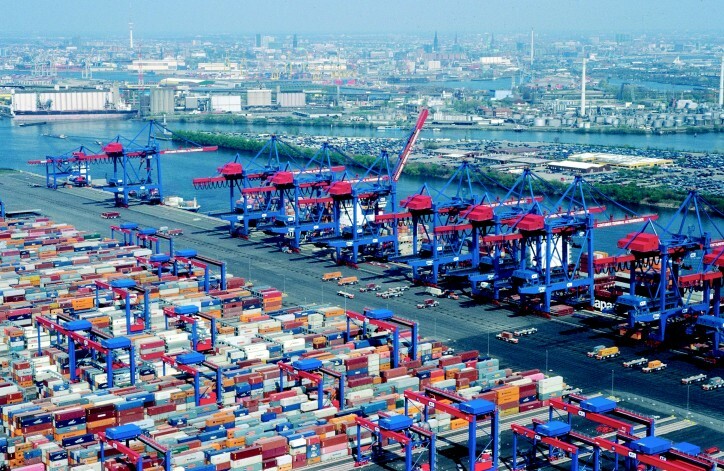 The BIMCO/GSF Standard Container Contract was officially launched yesterday (April 22nd) at the 2015 annual Containerisation International Conference that took place in Hamburg. The document is the first world standardized contract for terms and conditions that is to be used for the purposes of the global container shipping markets. The GSF has provided an analysis of every single clause stipulated by the contract and legal guidance regarding the conditions and standard terms. GSF and BIMCO have been engaged in heavy discussions over the past two years and the Standard Container Contract is what they have given fruition to. “GSF is glad to have the opportunity to undergo this co-op effort together with BIMCO for the creation of the first Standard Container Contract in the world. Container shipping is generally characterized by a small group of very large shippers that come along with high demands regarding shipment, a lot of those shippers have individualized service contract arrangements, but the larger portion of small to medium sized shippers that have transportation needs ranging from rather modest cargo movements to higher container numbers have not managed to negotiate sufficient firm contractual agreements – now this is absolutely possible,” commented Chris Welsh, GSF Secretary-General. The BIMCO/ GSF Contract was created in order to comply with small and medium sized shipper needs. The GSF, however, believes that the contract is also going to be beneficial for a big number of larger shippers, especially to those of them that have specific cargo shipments that are out of the individual contracts’ scope. “A lot of multi-national shippers have been able to develop their very own bespoke contractual agreements but up to this moment there has not been any contract that could potentially comply with the needs of small and medium sized shippers,” added Mr. Welsh.